I provide drum lessons to students of all ages and levels, specifically tailoring my teaching methods to the students needs and goals. I have many years of professional experience as well as a formal education in music. I understand what it takes to further your skills to be able to play the music that inspires you! I received my BFA in Jazz Studies from The Ohio State University graduating in 2014. I've been very fortunate to travel all around the world playing many different styles of music. My past students have been accepted in the Grammy Band Program as well as many prestigious universities throughout the country. I love all music and I'm well versed in many different styles of playing. Music is my passion, and there are always fun, new and exciting things to learn. Whatever your interests are, we will grow as musicians together! erests are, we will grow as musicians together! John is a great teacher! Ever since I've been taking lessons from John, my playing has gotten drastically better. He's incredibly knowledgeable, has access to tons of resources, and is super outgoing and engaging. Lessons with him truly made drumming into my passion, and he played a large part in helping me earn a music scholarship for college. I would recommend him to anyone and everyone. I love taking lessons with John. I'm definitely a weird case for any instructor - I've been playing for 15 years, but I never worked with any teachers on building out my fundamentals correctly. John pinpointed my ability and exactly where I needed to improve. He didn't need a ramp up period - in only one lesson we hit the ground running. After just a few months of lessons, I've improved enormously and it feels like there's more potential on the horizon. The exercises he gives me are spot on and for the first time I'm really enjoying practicing. Taking lessons with John is the real deal - he's truly transmitting what it means to play and I can see him easily transitioning between players of any ability with patience. I admire him as a musician, and he's also just an awesome guy. Would recommend to anyone. 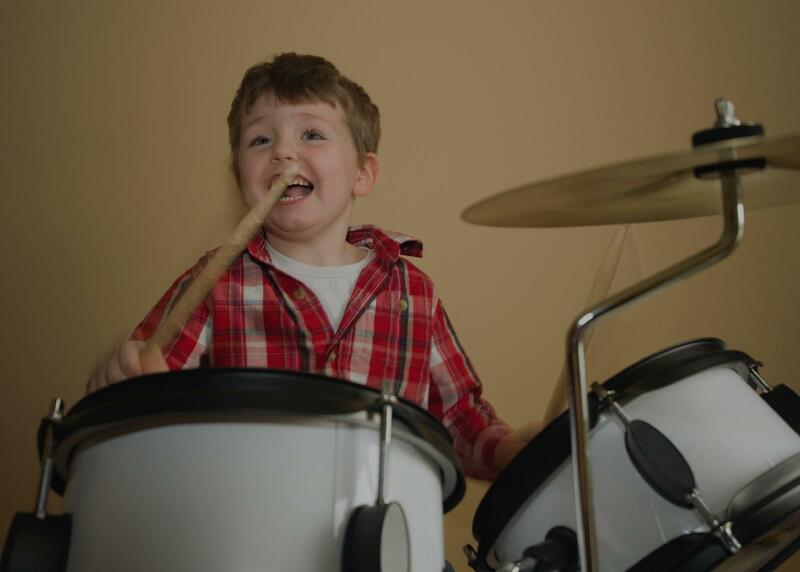 Many young kids are often shunned out by musicians on their circle and never get the chance to become the musician they wish they can be. I teach anything from gospel to rock,latin,fusion,you name it! Most people are greedy with their licks and skills but im just dying to give it away and make you who you want to be! Whats up guys! ... and gals! If you’d like to become a musician in no time and would love to achieve your goal to play in front of an audiance i can give you that. Many times musicians dont take the time to help other up coming musicians and so im part of this great community willing to help you get there!! !